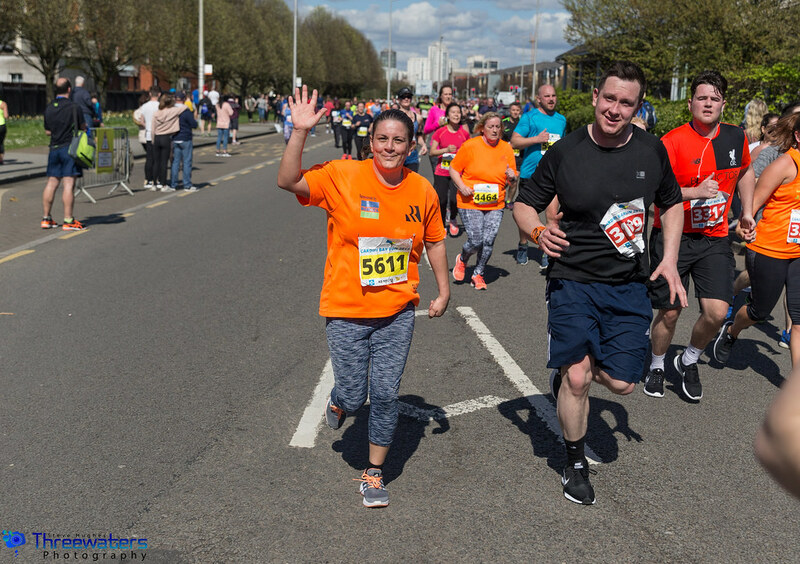 Sun, sea and some of Cardiff’s most iconic landmarks provided the backdrop for more than 5,000 runners who took on the Brecon Carreg Cardiff Bay Run. A total of 4,683 people lined up on the start line after hundreds of families took their first steps at a mass-participation running event during the 2K Family Fun Run. The race took competitors around the Wales Millennium Centre, past the Norwegian Church and along the idyllic Cardiff Bay Barrage. 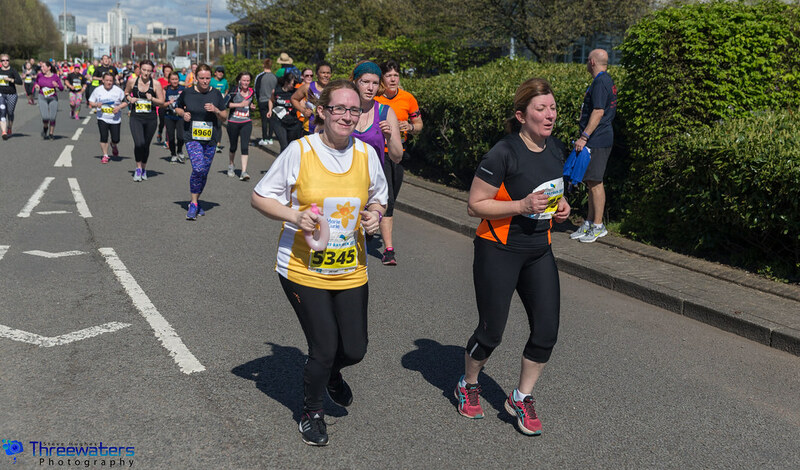 A staggering 52% of race participants were female, while a group of 10 new running recruits joined Team Healthspan to help kickstart their journeys towards healthier lifestyles. Cardiff Bay was a sea of red, with thousands of runners turning out in red to get behind the #WeAreRed Campaign, in support of the athletes representing the nation at the Gold Coast 2018 Commonwealth Games. At the front-end of the race Charlie Hulson made the most of the sunshine in the Welsh capital to lead home the field to take the tape in 29:32. Hulson was able to break clear at 8K to hold off Cardiff AAC’s Matt Clowes to win by five seconds while 2012 olympian Scott Overall was third in 29:48. “There were a few twist and turns, but it was a really nice course. I didn’t feel amazing, but I enjoyed it,” said Hulson. The women’s race was won in a course record time of 33:42 by Bristol & West AC runner Eleanor Davis, who ran 14 seconds faster than ever before over the distance. The 2018 event was as much about the environment as the race. Title Sponsors Brecon Carreg launched the Save the Mermaids initiative with the aim of recycling every plastic bottle used at the race. 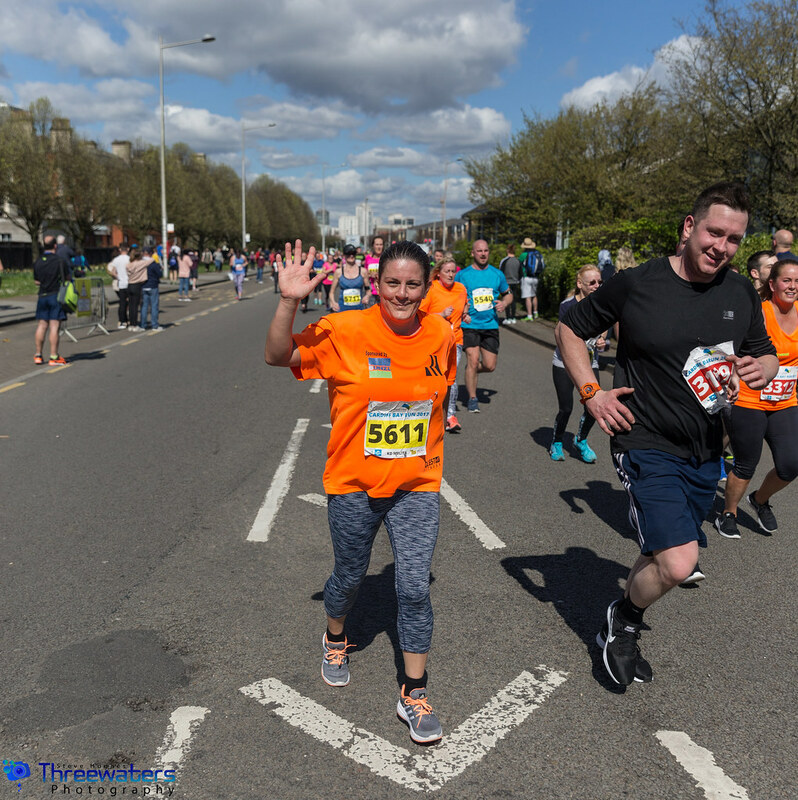 Hundreds of runners turned out once again to raise money for Official Charity Partner The Cystic Fibrosis Trust. Runners were delighted to receive technical finishers tees from More Mile, and medals featuring the face of the stunning Pierhead Building. at the finish line, as well as tasty snack bars from More Mile and re-hydration products from Healthspan. 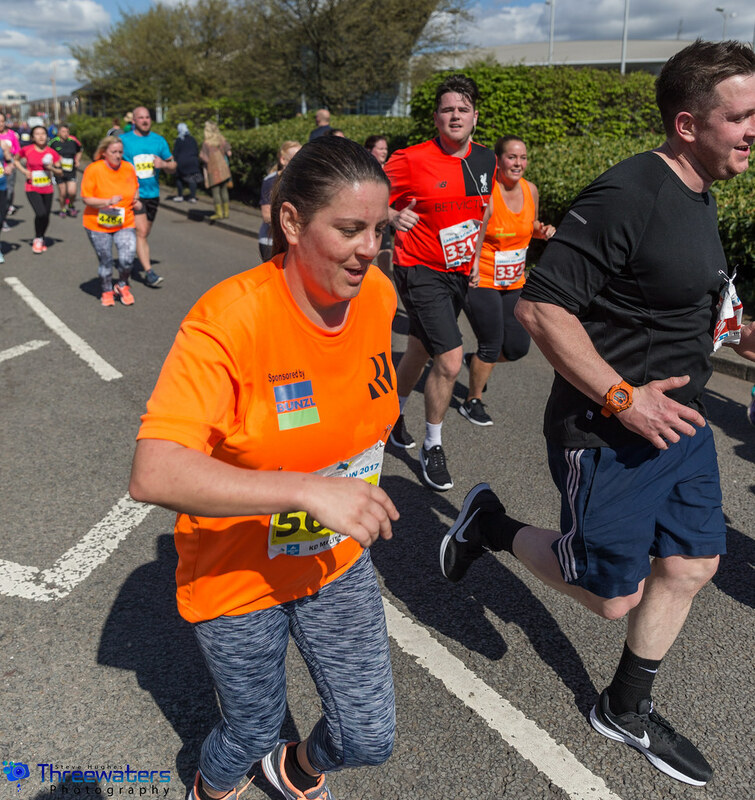 Now part of the Run4Wales 10K Series, the Brecon Carreg Cardiff Bay Run has grown to a pre-race 6,000 sell-out and was preceded by a Family Fun Run. Next race in the series will be the ABP Newport Wales 10K at the end of April. Entries for that race are closing soon. 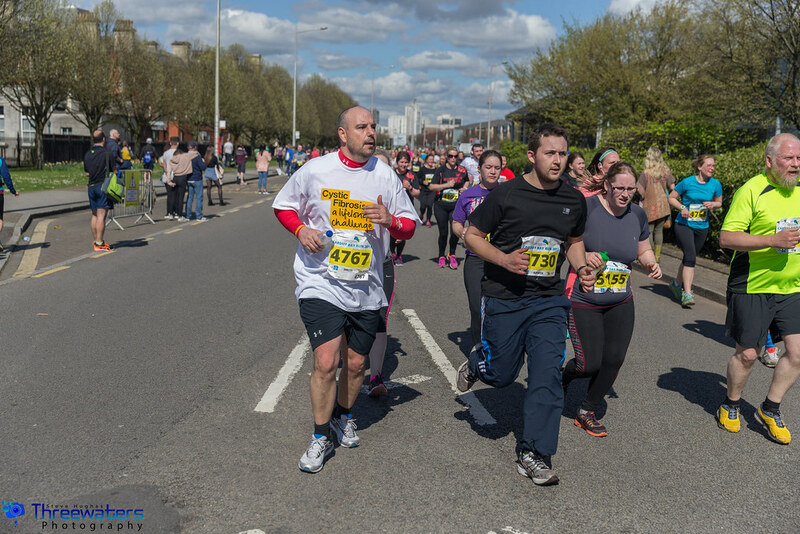 “It was another magnificent day for the city of Cardiff with a fantastic turn-out of home-based runners. 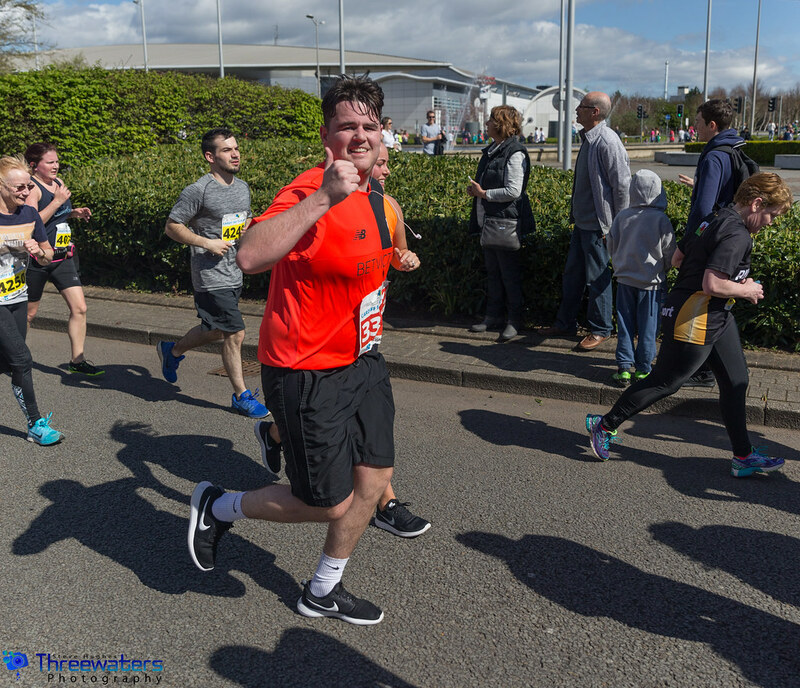 This event now sits alongside the Cardiff University/Cardiff Half Marathon as one of the Welsh capital’s premier sporting events,” said Run4Wales chairman, Nigel Roberts.